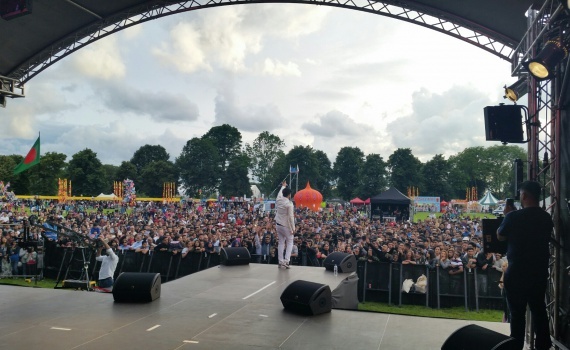 Over 10,000 Attending Manchester Mega Mela 2016.. Khairul Alam, Sajjad Hussain, Afzal Khan MEP, Lord Mayor of Manchester, Tony Lloyd , Police Commissioner, Former Lord Mayor Cllr Naeem Ul Hassan, Mayor of Bury, Trafford and over 15 councillors attended. 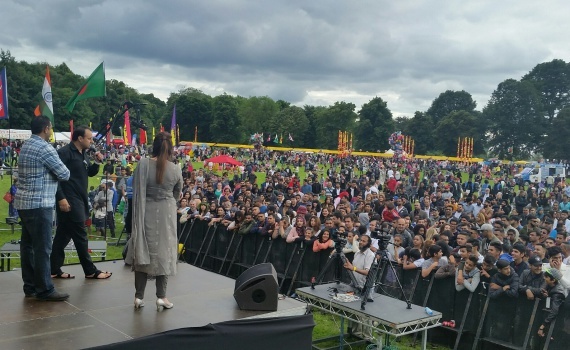 Over 10,000 Attending Manchester Mega Mela 2016..
We must give value to our life… freedom is a priceless blessing. Haider Gelani Manchester welcome the Son of Syed Yousaf Raza Gelani who recently released from Taleban. 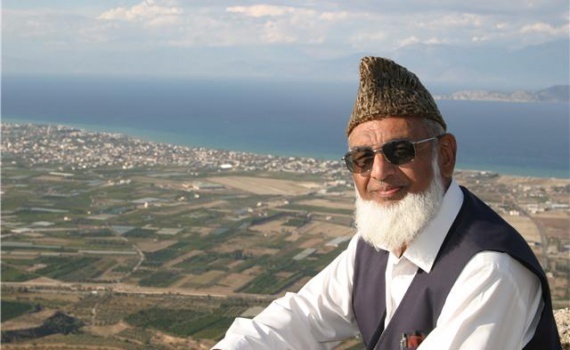 Haider Gelani spend over 1000 days in the custody of Taleban. When they took me my son was only one years old. 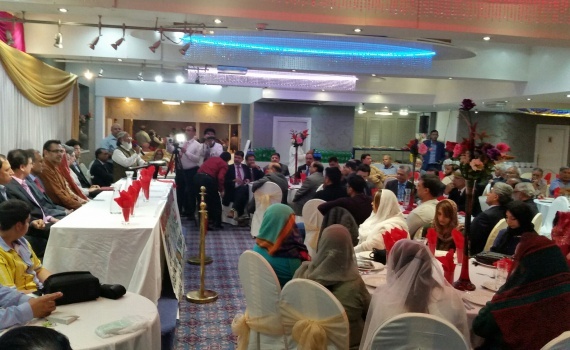 Over 150 attended the 2nd international Media Conference in Manchester . 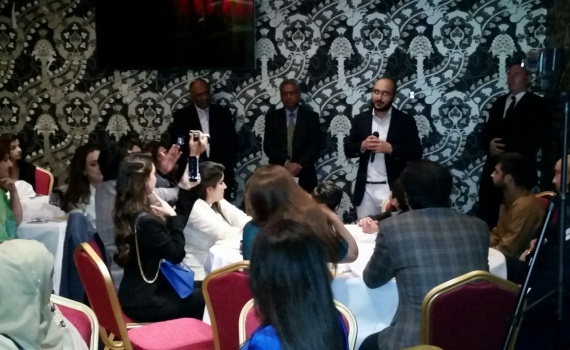 Urdu Global Media Network organised an evening with community on Media issues in Pakistan. Consul General Of Manchester Given a Warm Reception to Pakistan Cricket Team Early Evening. 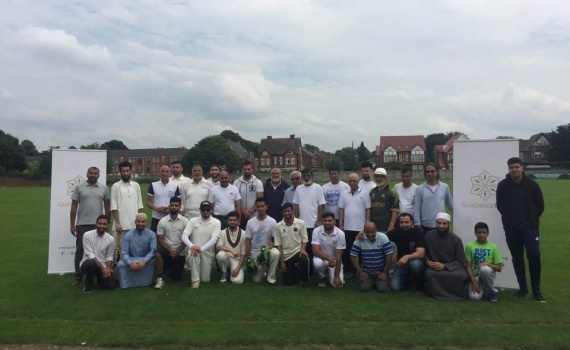 Over 450 welcomed Pakistan Cricket Team in Manchester. 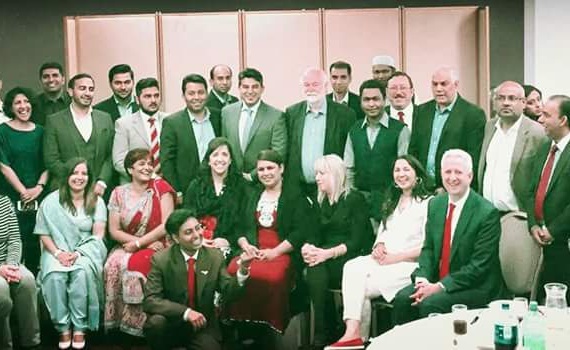 Consul General Dr Zahoor Ahmed, MEP Afzal Khan, Lord Mayor of Manchester, Barrister Amjad Malik, And many other official attended the Welcome dinner in Manchester. JKSDMEU Organised an urgent meeting to discuss the current situation in Kashmir. 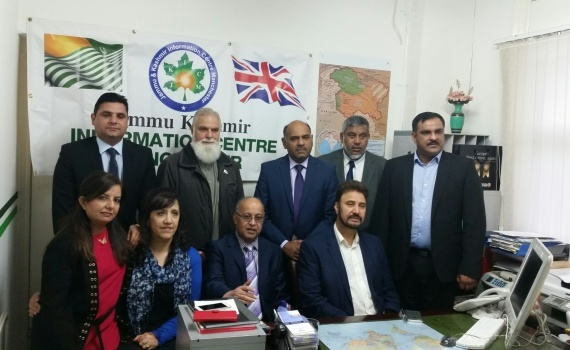 .. Chairman Raja Najabat Hussain called upon his team in Manchester office to discuss the on going issues and recent incidents in Kashmir. . A 2nd meeting will be held in Manchester office to finalise the proceedings. 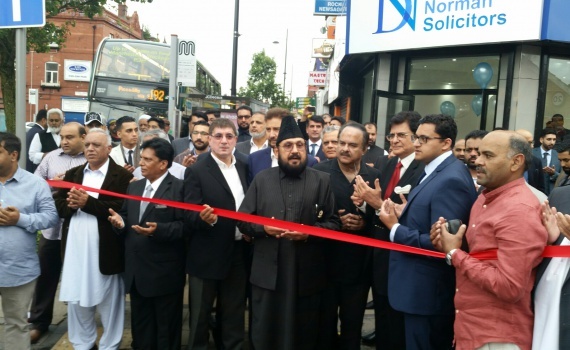 Pakistani & Kashmiri Community Celebrating the Grand Opening of Taj Mahal in Manchester. 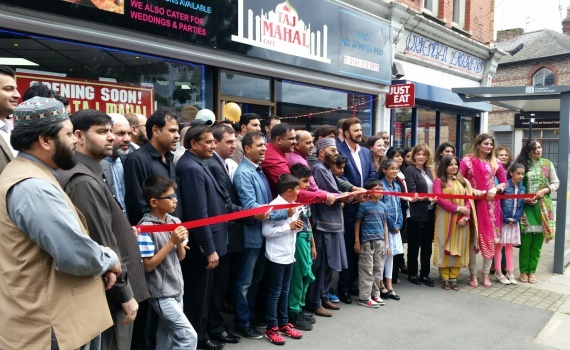 Over 100 attended this afternoon at the Grand Opening of Taj Mahal in Manchester. 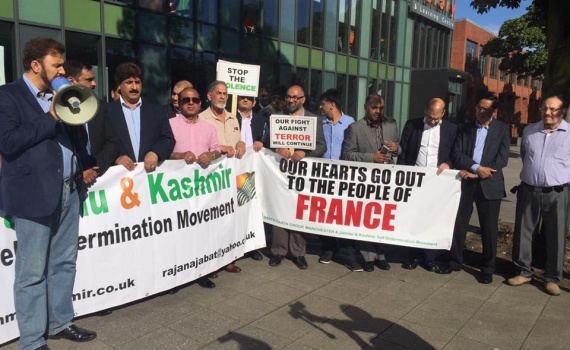 People from Pakistan and Kashmir contributing in the British politics, Law and business. 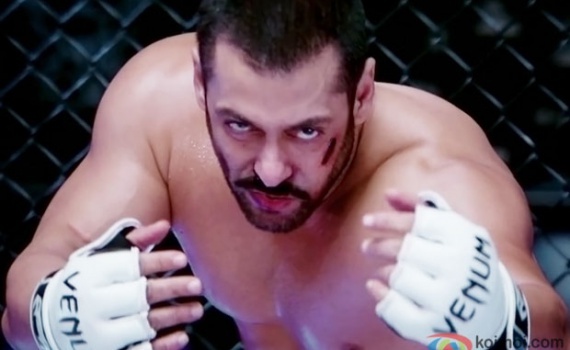 Manchester By Syed Kashif Sajjad Salman Khan’s New Film “Sultan” has earned Rs 73.7 crore within two days. Sultan is also encouraging youngesters in wrestling. 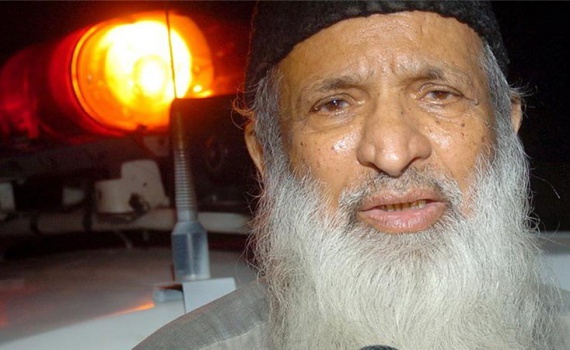 The film also appealing a statement “Never Give Up”. you can never be defeated unless you defeat yourself. Manchester By Syed Kashif Sajjad Muslims around the world Celebrating Eid ul Fitar Today. After such a long time British Muslims are united for Eid celebration. 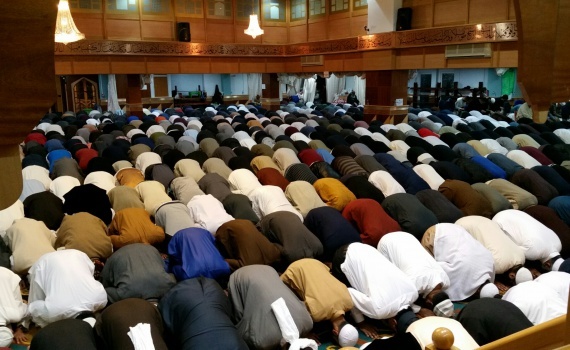 Thousands of Muslims in the united kingdom and rest of the world celebrating Eid ul Fitar today. 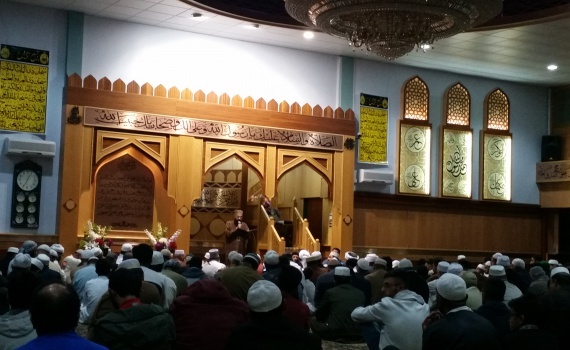 Manchester By Syed Kashif Sajjad Over 5000 from Manchester Celebrating Chand Raat in Longsight . 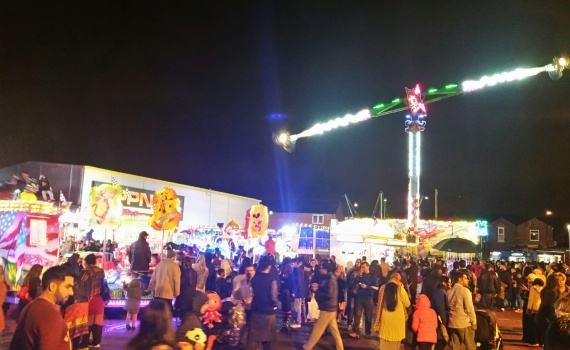 People from different towns of Manchester celebrating Chand Raat organised by Manchester City Council at Longsight. Traders displayed stalls of Food , Jewellery , Bags, kids toys and also fun for kids and families. Muslims around the world will celebrate Eid ul fitr same day.. After such a long time Muslims will celebrate Eid ul fitr in the same day in many countries of the world. Over 90% suggested eid ul fitr will be on Wednesday 06th July 2016 . 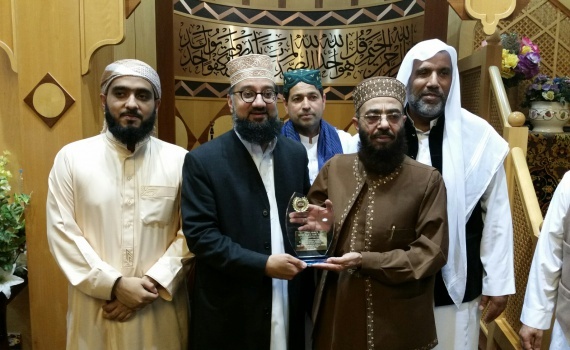 Qari Javid Akhtar received an Award for his 30 years of Quran recitation. Victoria Park Masjid given an award of appreciation to Qari Javid Akhtar for his incredible services to the Masjid for Quran recitation for the last 30 years. Manchester By syed Kashif Sajjad It is more likely to celebrate Eid on Wednesday, 06th July 2016. 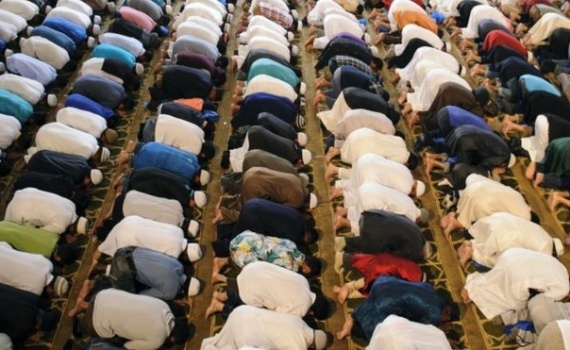 90% Muslims Confirmed Eid ul Fitr on 6th July in United Kingdom but final decision will be made on 05th July after 9:40PM.